We’re working in partnership with the Community Battery Recycling Alliance or (CoBRA) to get as many light bulb recycling points throughout the borough as possible. The scheme relies on volunteers to find suitable venues (such as community halls) in their locality, they then sign up to the CoBRA scheme and get all of the appropriate information and equipment sent to them. Currently our Council officers are acting as a volunteers for Lewisham and Catford libraries, where you’ll be able to find the “bulbstore mini’s” in the entrances areas. You can also find bigger banks at Sainsburys in Sydenham and New Cross. 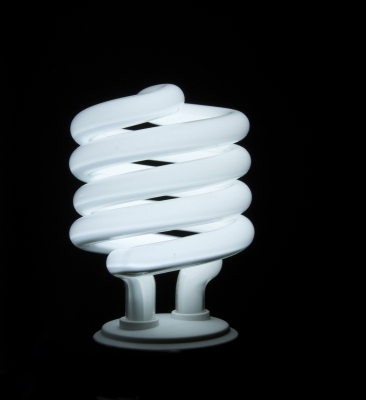 So why should I recycle low energy light bulbs? Energy efficient bulbs save energy, carbon and money but it is essential that people recycle them when they reach the end of their life. This initiative will enable people to take responsibility for light bulb recycling in their community and make the facilities much more widely available for householders to do so. MORE BULB BANK VENUES NEEDED! Why can’t the council provide this as a doorstep collection service? Collecting light bulbs from the kerbside is tricky and can lead to a lot of damaged bulbs, as well as the issues associated with storing them on a refuse or recycling truck without them being damaged. In addition to this the council does not currently have sufficient resources to collect from multiple points around the borough on request. Utilising a network of volunteers has proved successful in other parts of the country and we believe that it can work here to. What would being a volunteer involve? Finding a suitable point for your “bulbstore mini” – this should be a place with a large amount of visitors such as a local shop, community centre or church (be sure to get the owners permission). Visit the CoBRA website, watch the video, sign up and wait for all of the equipment and information to be sent to you in the post. All you need to do then is put the “bulbstore mini” in its location, once its full you will need to take it to your nearest bulking point (in Lewisham this will probably be Wearside Road) and drop it off. Where can I find my nearest recycling point? Your nearest recycling point and bulking up point can be found online at the Recolight website or on Lewisham’s recycling map. Categories: light bulbs, recycling | Tags: low energy light bulbs, Recycling, recycling in libaries, Recycling low energy lightbulbs, Recycling your energy saving lightbulbs in Lewisham | Permalink. Act locally to help globally! Sunday 2nd October was a very different kind of Sunday for David Brinson, a member of Lewisham Council’s Recycling Team. He would usually spend the morning at home with his wife, instead he spent it at St John with Holy Trinity Church in St. John’s Vale, SE8. He was lucky enough to have the opportunity to be a part of Rev Christine Bainbridge’s Creation Sunday Service. Rev. Christine spoke about how people can make small changes in their life that can have not only a positive impact on themselves, but also in the world as a whole. David was able to offer the practical solutions people could make to really make that difference. The service had a really positive feel about it and the congregants all made David feel very welcome. 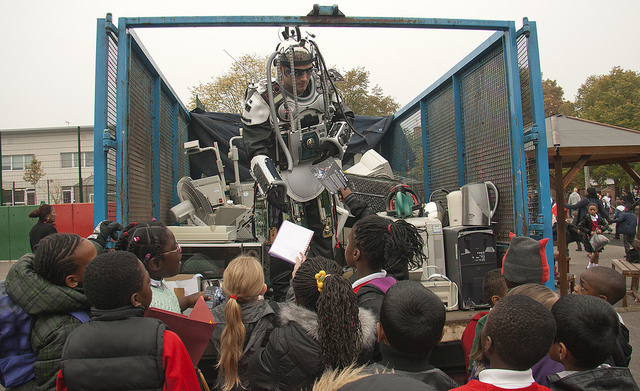 Lewisham’s recycling team have been making appearances at Local Ward Assemblies, resident and tenants groups and school assemblies for the past 18 months. Their recycling presentations are always well received by residents and they always spark a lot of interesting debate. Email the Recycling Team at recycle@lewisham.gov.uk if you would like the Recycling Team to come and speak at one of your events or meetings. Who would of thought that rubbish could be so interesting? Categories: community engagement, recycling, Uncategorized, ward assembly | Tags: Church, community engagement, David Brinson, Lewisham Council, Recycling, SE8, St John with Holy Trinity Church in St. John's Vale | Permalink. Following a succesful trial in Brockley and Telegraph Hill wards, you can now recycle textiles from your doorstep wherever you live in Lewisham. The process is extremely easy, but it is a bookable service – so please don’t leave piles of clothes outside your house! 1. Pick up a textiles recycling leaflet – you can get one from your local library, or download and print one from here. 3. 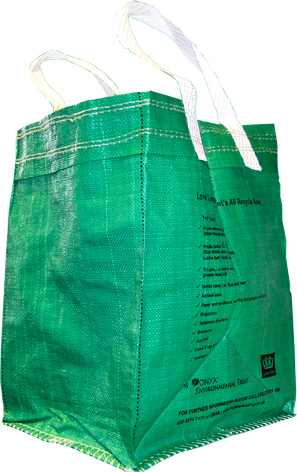 Put your clean textiles into a bag and attach this leaflet to the bag, make sure each bag has its own leaflet. 4. Leave your bag outside your front door on the agreed collection date. Clean dry clothing, pairs of shoes or boots, belts, hats, bags, handbags, towels, bed linen, curtains, fabric. If you are unsure of what you want to dispose of, ask when you call to book your collection. Dirty, soiled or wet clothing, carpet, duvets, sleeping bags, pillows and cushions. We’re running this collection service in partnership with Chris Carey’s Collections (CCC), a local family run textile business who generate over £100,000 a month for various charities by working in partnership with them. 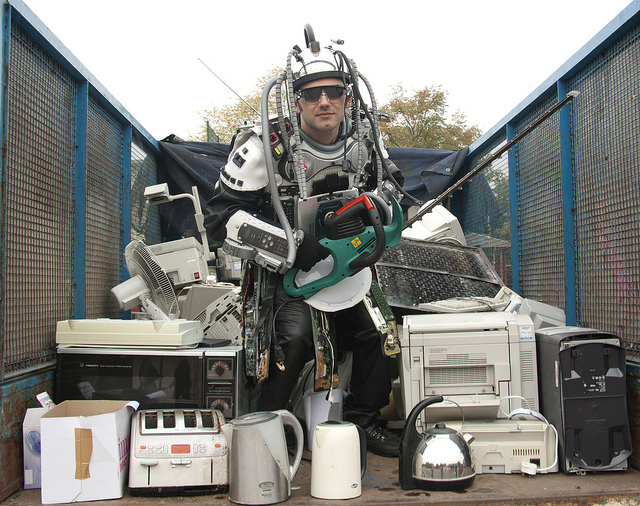 Virtually everything CCC collect is either re-used in the UK or in the developing world. Anything that is unable to be used is recycled into roof and wall insulation. If you have any comments or issues regarding the service please let us know. Categories: recycling, Textiles | Tags: recycle for london, recycle now, recycle week, Recycling, textiles | Permalink.